"This astute and long overdue reappraisal provides a lucid overview and a wealth of contextual information. An excellent resource." 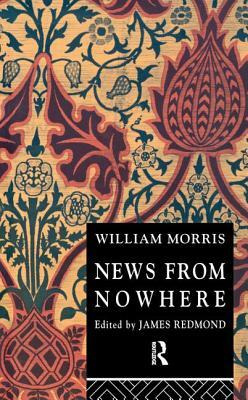 -- Shannon L. Rogers, Saint Joseph's University, Editor, Newsletter of the William Morris Society in the United States"through his insightful introduction and careful selection of documents, Arata] has created an invaluable edition of News from Nowhere." -- Peter Stansky, Stanford University.